Professional Removals Specialist in Packing, Storage and Overseas Freight. 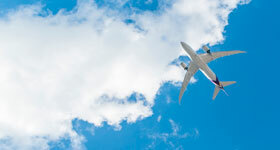 We can remove the stress from moving office or home – from within the UK to Worldwide relocations. 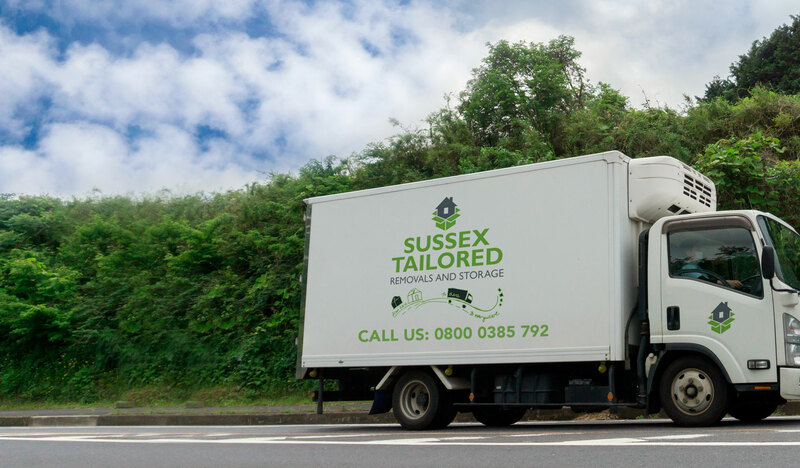 Sussex Tailored Removals cover all your removal needs. We specialise in a wide range from beds to sheds. Our team are equipped with the right tools and knowledge to cater for all your removal needs. Our storage services leave you with a wide range of options, anything from a wardrobe to your whole house, we can handle it! Whether its snow or sun that you are relocating to, we are very experienced with international removals. You are in safe hands when booking with Sussex Tailored Removals for your relocation. Or call us on 0800 0385 792 for a no obligation quote! 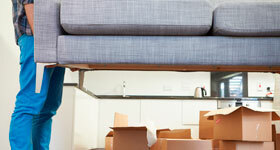 Sussex Tailored Removals – Professional Removals Specialist, Freight, Packing and Storage. We can remove the stress from moving office or home – from within the UK to Worldwide relocations., we are fully accredited and pride ourselves on total customer satisfaction, the quality of the service we offer, and the friendliness and efficiency with which we deliver it – on time, every time – which makes us the prefect choice for your relocation needs. Our mission is to make every moving experience an easy transition, and still offer great value for money. Our experienced staff know how to make your day stress and hassle free, and your goods are transported or stored in the safest, most appropriate manner so that it is delivered exactly as it left you.